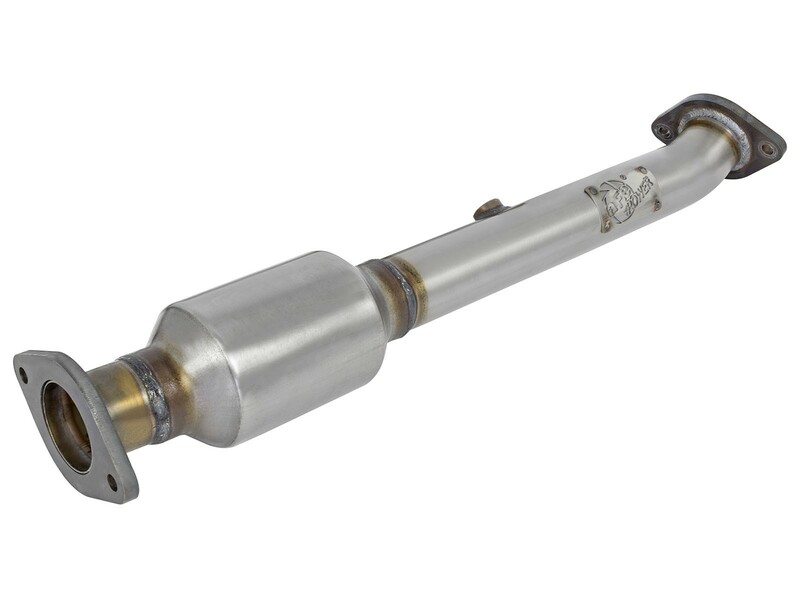 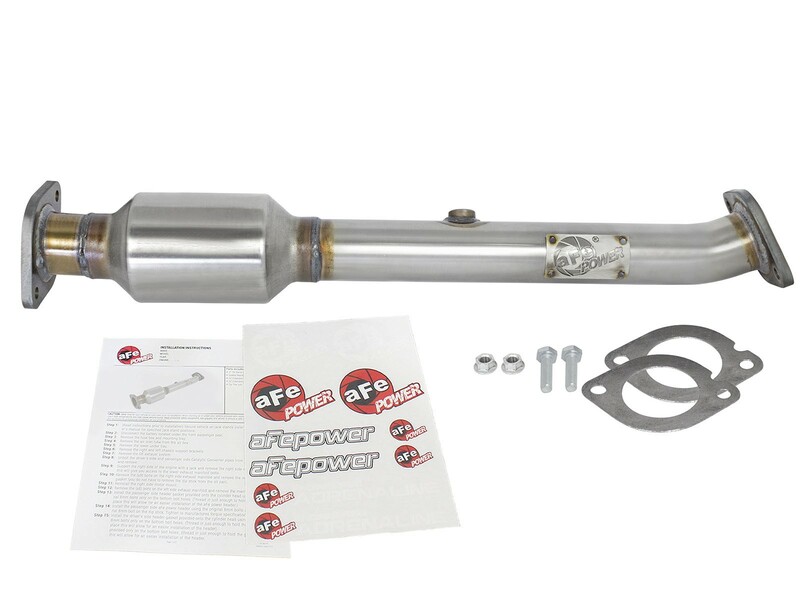 Replace the faulty rear catalytic converter with aFe POWER's direct-fit rear right/passenger side cat replacement for the Nissan Xterra with the V6-4.0L engine. 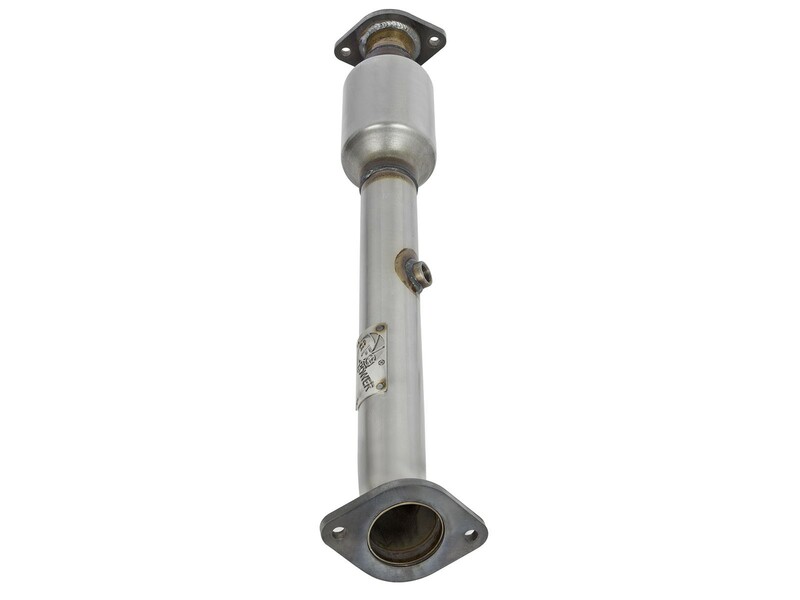 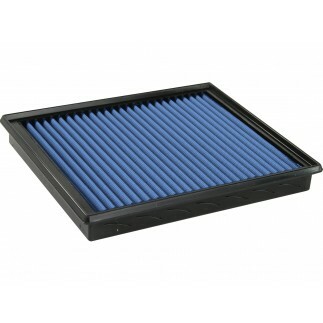 This cat replacement is constructed of 100% MIG welded stainless steel for strength and durability. 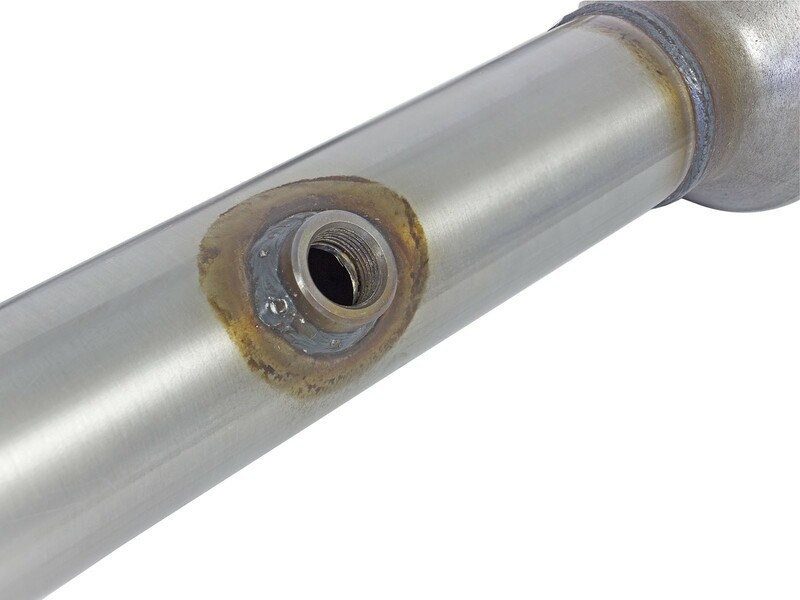 This unit comes with a 3/8" thick flange for a secure hassle-free installation.